Luke Hennessey | Vision Research Park, LLC. Luke grew up in Berthold, ND and graduated from Berthold High School. 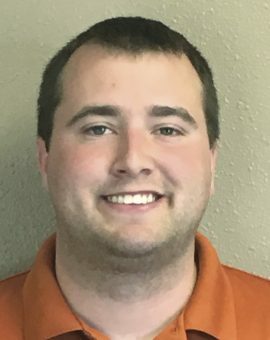 Luke attended Bismarck State University and graduated with an Agriculture Industry and Technology degree. After receiving his degree he began working as an agronomist for Vision Research Park in 2013. He enjoys golfing, coaching junior high basketball and doing anything outdoors. Luke is glad to be back home and contributing to the community.